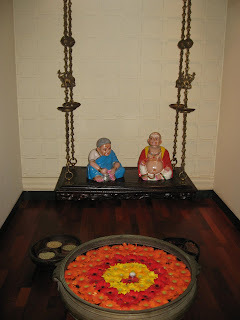 Traveller's Tales: Dakshin: Go South! where as these kebabs available in delhi ? or this is a lucknow special ? @fotoblog: Check out my kabab posts, Of Nawab and Kababs, and Kababs In and Around Delhi in the sidebar links. Loved your write up on the menu and tastings...my first time here and I'm surely bookmarking your blog. 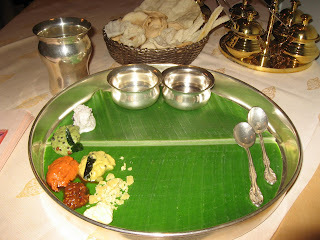 @nandita: Welcome and thanks for sharing your experiences at The Maratha. Somehow, Peshawari is the only one I have not yet visited at this hotel (even though I have done so at other ITC hotels in the past).